Thank you for your interest in the HL7 Starter School! New to HL7 or FHIR? 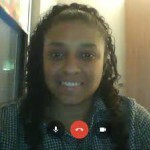 If so, then HL7 Starter School is for you! HL7 Starter School consists of three products to help newbie HL7 Engineers. HL7 Starter Course training course. Based on HL7 Starter Kit ebook. Interactive with Certificate to prove course was taken. Free support – direct access to me and other friendly HL7/FHIR professionals. Certificate to prove course was taken. HL7 Starter Kit Course – HL7 Training Course with Mirth Connect. 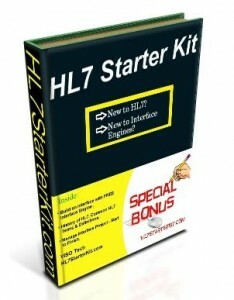 HL7 Starter Kit eBook – HL7 Training Book with Mirth Connect. Please look around and enjoy your stay!